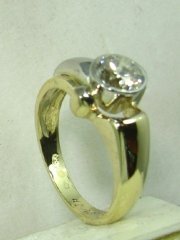 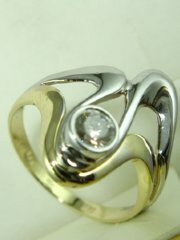 Special designers gold and diamond ring, price without diamond. 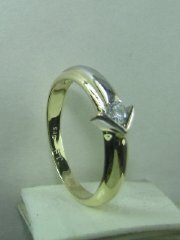 Designers outstanding gold and diamond ring, price without diamond. 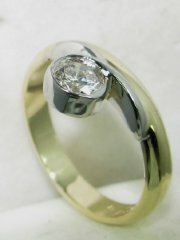 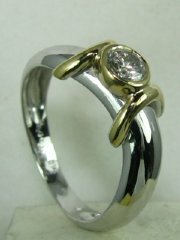 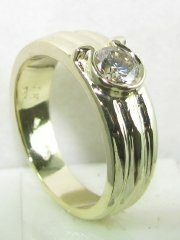 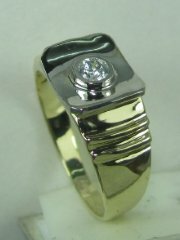 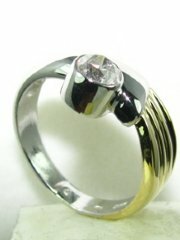 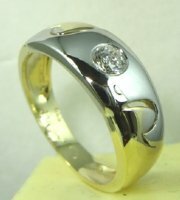 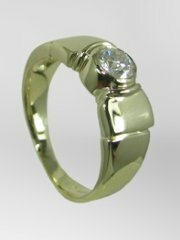 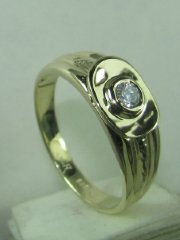 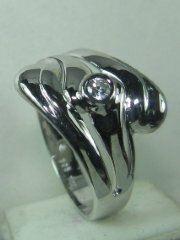 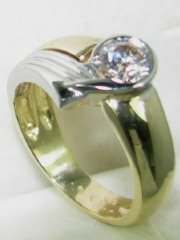 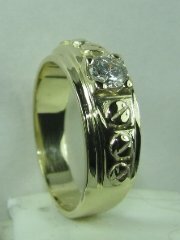 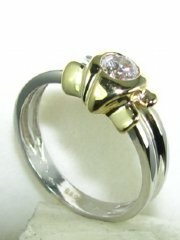 Designers gold ring for men or women, price without diamond. 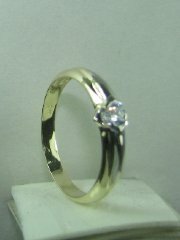 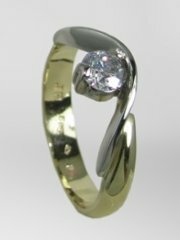 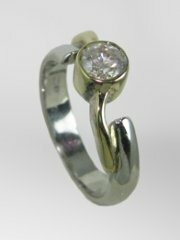 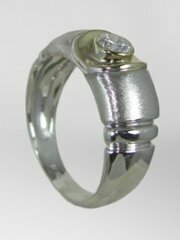 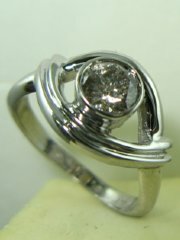 Unsually designed gold and diamond ring, price without diamond.